Lima Ultra is a device that enables anyone to build a Personal Cloud very easily. FR/US company Lima Technology announces today the release of its new product, Lima Ultra. Lima Ultra is a device that enables anyone to build a Personal Cloud very easily. "A lot of people love the promise of the Cloud -- accessing your content from anywhere -, but won't use Cloud solutions to their full potential because of privacy concerns." explains Severin MARCOMBES, CEO of the company. "With Lima Ultra, we've built a product for them." 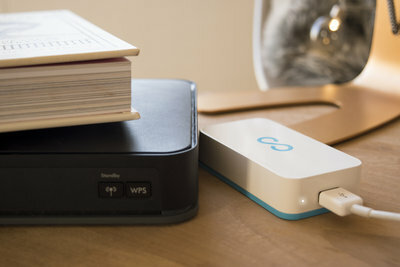 Like the Cloud, Lima Ultra enables you to access your personal content from anywhere in the World, from any of your devices: computer, tablet or smartphone. But there's one big difference: instead of being stored on servers in the Cloud, your personal content is stored safely at your Home, on a USB hard drive. "Setup is deceptively simple", explains Penelope LIOT, VP Marketing. 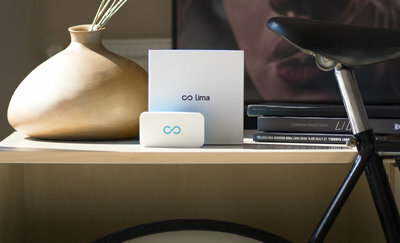 Users only need to connect the Lima Ultra device to their Internet at Home, and to plug a USB hard drive to it to store their content. The content of their drive is then available from anywhere via the Lima app, even when outside Home. 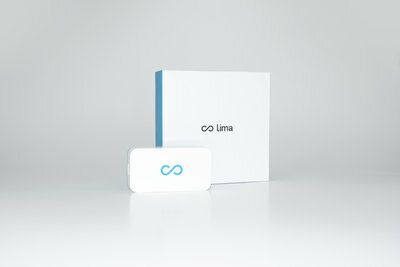 Lima Ultra is the 2d generation product of Lima Technology. Lima Technology held the record of European Hardware campaigns on Kickstarter, thanks to its $1.2M crowdfunding success for its first product Lima Original. The company has since sold 60 000 first-generation devices and won 4 CES Innovation Awards. Lima Ultra is the result of all the user feedback gathered during the past 2 years. The Lima Ultra inherits from the intuitiveness and simplicity of the Lima Original and upgrades the experience with cutting-edge speed, improved features and security improvements. "We wanted to distill the best of our Lima Original product and to transform it into a better, more powerful offering." explains Séverin MARCOMBES. With a Quad-Core CPU cadenced at 1.5GHz, the Lima Ultra is 40x more powerful than Lima Original. That makes it the most powerful offer on the Personal Cloud market. "The result is mind-boggling. ", adds the CEO. "This increase in performance enables Lima Ultra to bring an even more comfortable & reactive experience to users." The device is particularly adapted to users with a lot of files & folders, or to users willing to watch 4K movies in streaming from their Lima device. Compared to Lima Original, Lima Ultra enables a faster access to files, faster synchronization between the user devices and up to 16x improvement in transfer speed. "To give you an example, it takes 30 seconds to transfer a movie to Lima Ultra, instead of 8 full minutes to do the same thing with the Lima Original" completes Penelope LIOT. The Lima Ultra is available for purchase from the website https://meetlima.com starting today, November 14th 2016, at 12pm EST. The first batch ships in December. The device is priced at $129 and is available in 25 countries. Availability in stores is expected in Q1 2017. “We just love when users tell us that they’re relieved and feel safe knowing that their personal files sits in their home and not on remote servers in the Cloud. We are now ready to bring that feeling to the masses. That's the mission of Lima Ultra.” says Severin MARCOMBES. 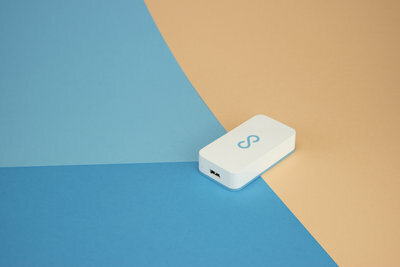 Lima is device-agnostic technology that works with Mac, Windows, Linux, Android and iOS.